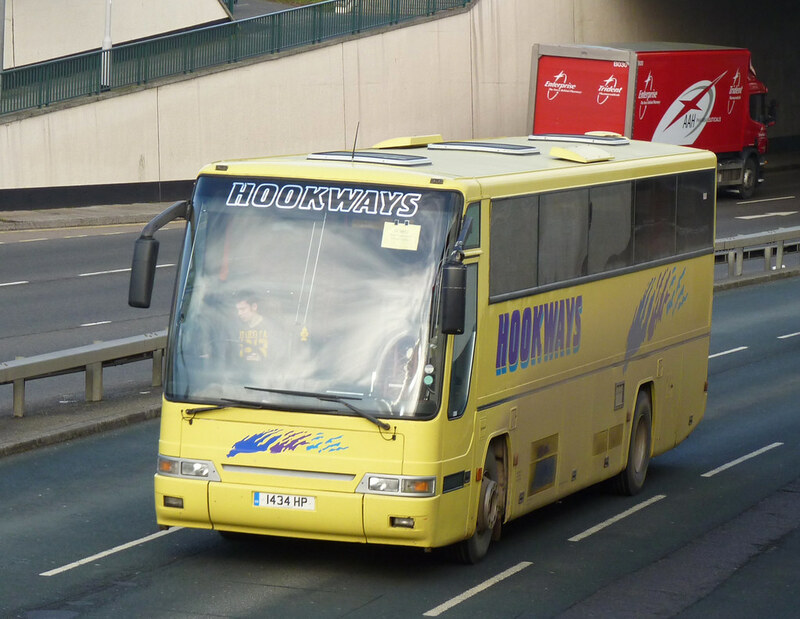 A It seems that Hookways is facing going into liquidation. Hookways, which has more than 50 vehicles and employs 70 people, was due to go into liquidation on 23 August, liquidators Begbies Traynor said. The Exeter-based firm, which was started in 1929 and is also a tour operator, had been hit by continuous rises in fuel costs, they said. Creditors had been informed and they were also keen to talk to anyone interested in the business, they added. The company operates in Cornwall, Devon and Dorset. Ian Walker and John Kelly, of Begbies Traynor, said: "It is no surprise that the sector, hit by the very high cost of fuel, is facing such severe difficulties. "Hookways has survived previous recessions but have found this one just too difficult."